September was a tough month for construction of new homes, but a closer look at the numbers explains why. The Commerce Department reports developers broke ground on homes at a seasonally adjusted annual rate of 1,047,000 last month -- down 9.0% from the previous month and nearly 12% below the September 2015 rate. However, the devil is in the details. Single-family housing starts in September were up 8.1% from August at a rate of 783,000. The decline was seen in buildings with five units or more, where the rate of starts was 250,000 -- down nearly 39% from the month before. "Single-family starts posted their highest level since February," said Ed Brady, chairman of the National Association of Home Builders, adding that, "low mortgage rates, along with solid permit and job growth should keep demand for single-family housing moving forward in the months ahead." 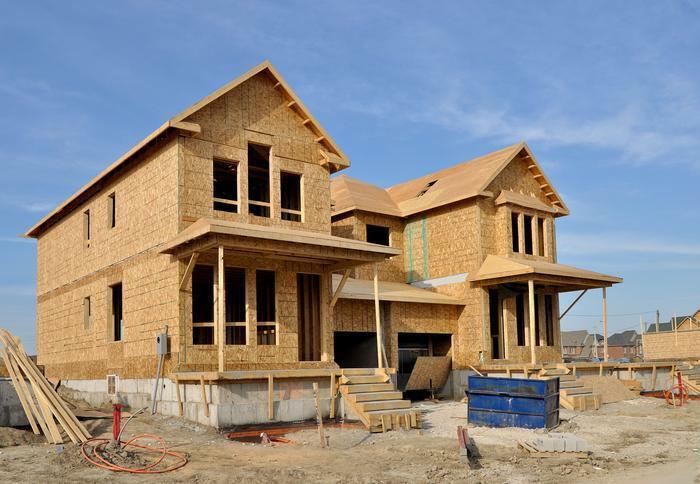 The government's numbers on building permits, a gauge of home builders plans, would seem to bear that out, as the number of authorizations were at a seasonally adjusted annual rate of 1,225,000, 6.3% above the August rate. Within that, permits for construction of single-family homes rose 0.4% from August, while authorizations of units in buildings with five units or more were at a rate of 449,000, a gain of 17.2%.